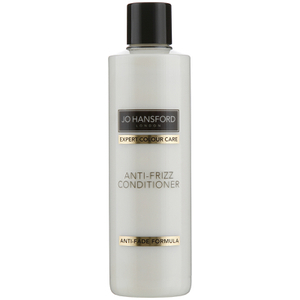 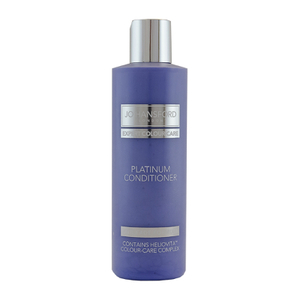 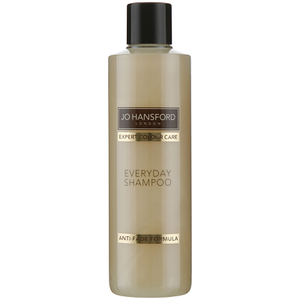 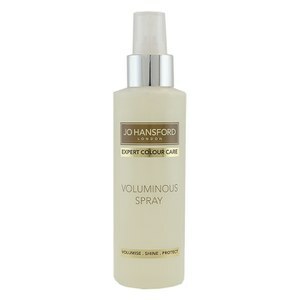 One of the world’s leading hair colourists, Jo Hansford, developed the ‘Colour Care’ range of products 3 years ago, aimed at restoring colour treated hair to its lustrous origins by sourcing the perfect blend of ingredients, all of which are paraben free. 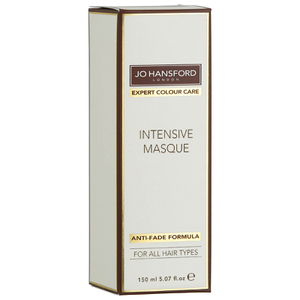 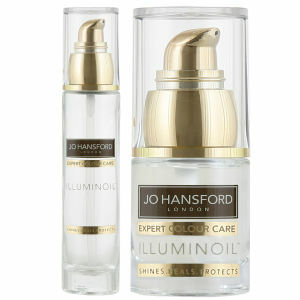 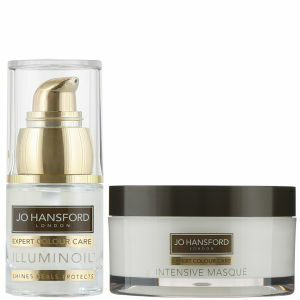 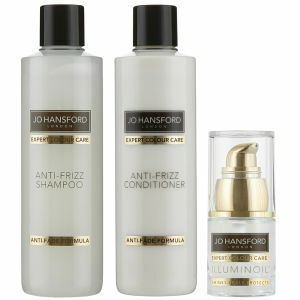 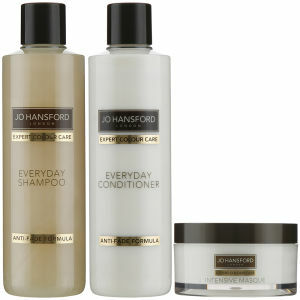 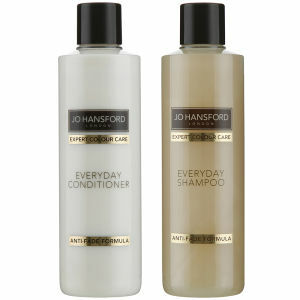 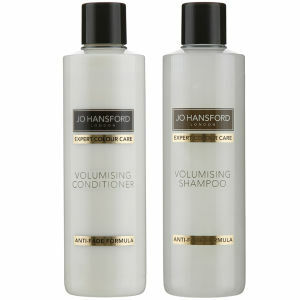 With the newly formulated ‘Expert Colour Care’ range which contains a unique Helliovita Colour Care Complex and a whole host of nourishing vitamins aimed to protect and prevent colour fade, the Jo Hansford range of Masques, Shampoos, Conditioners and Oils will volumise, shine and de-frizz depending on your hairs needs. Blessed with natural, non coloured hair? 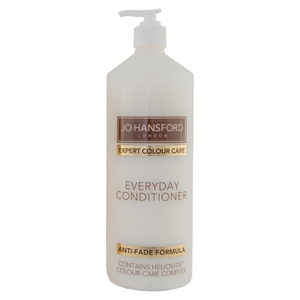 Don’t fret - the range is designed to maximise your hairs potential with all of its fantastic natural ingredients along with UV filters to keep your hair safely sun kissed.